Here we are again; amazed at the wonders of 3D printing! This technology has definitely taken its rightful place. We remember posting about the future of science in 3D printing but it has definitely boosted up its place. Nowadays, we are looking at; 3D printed food, 3D printed guns even 3D printed 3D printers. Even Nike and Adidas are taking up 3D printing to new levels which include 3D printed prototype shoes. 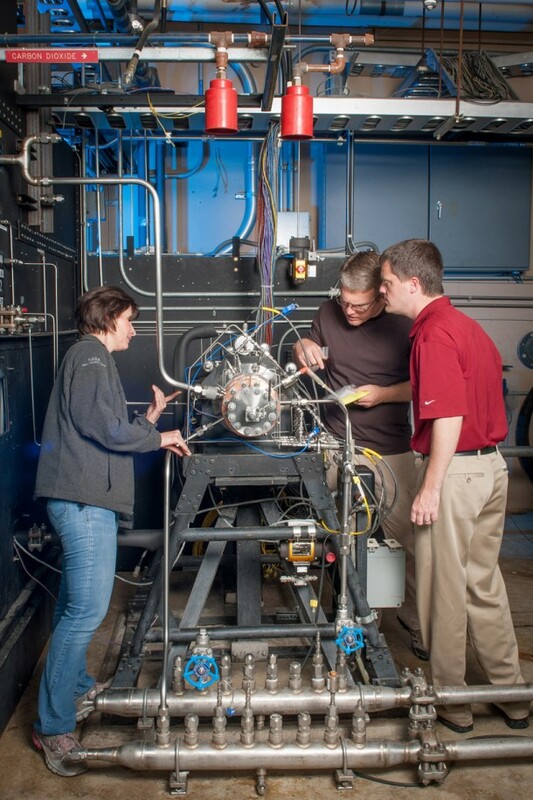 NASA however has taken the next step in collaboration with Rocketdyne and has created and tested the world’s first 3D printed rocket engine injector. Laser sintering was employed to manufacture this critical component of a rocket engine. 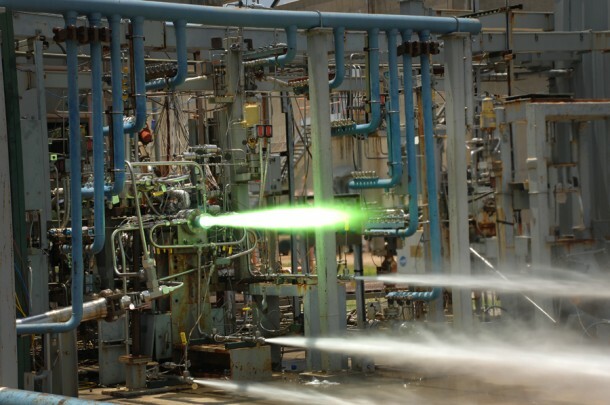 For those of our readers who don’t know much about rockets and their parts; the engine injector is the most expensive part of a rocket engine and its manufacturing requires very high tolerance machining. 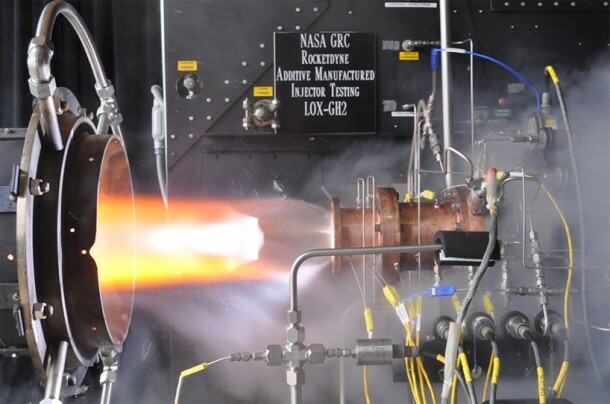 It usually takes a year to produce a rocket engine injector, however, NASA has learned that using the 3D printers, they can produce it in 4 months and cut expenses by 70 percent on its production. 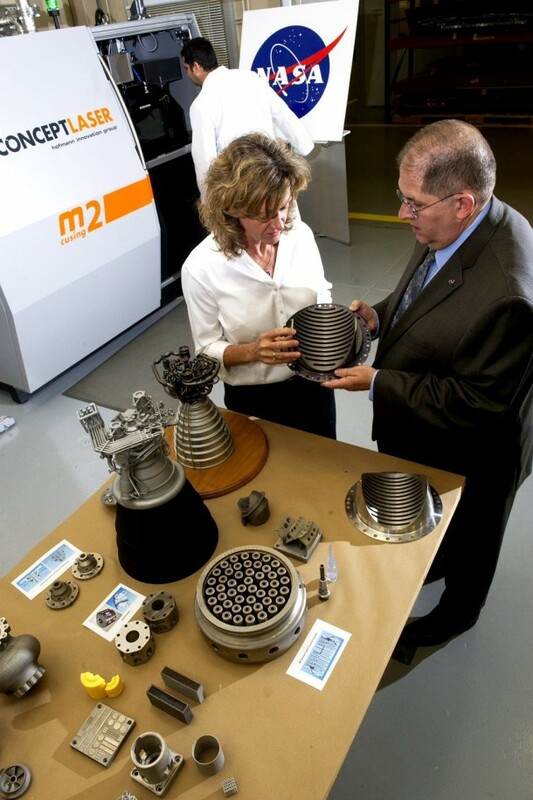 Michael Gazarik, NASA Associate Administrator, had this to say; ‘NASA recognizes that on Earth and potentially in space, additive manufacturing can be game-changing for new mission opportunities, significantly reducing production time and cost by ‘printing’ tools, engine parts or even entire spacecraft.’ While yes, the use of 3D printers to manufacture such critical equipment is being seen as a major development, we have engineers at Space agency which are confident that this technology is equally favorable and efficient when it comes to manufacturing less critical equipments as well. Carol Tolbert is a manager of manufacturing and innovations and he is ready to take up the next big thing; manufacturing of full size 3D printed rockets. 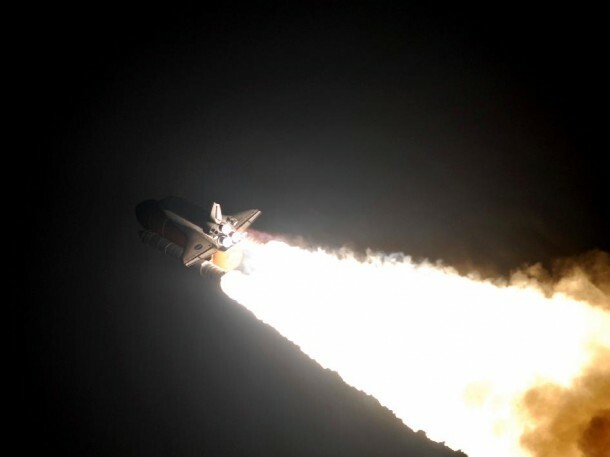 Over the last few years, NASA’s interest in 3D printing has only spiked in all aspects and we are foreseeing the publicly funded space agency becoming the base for inventions and innovative techniques as far as rocket manufacturing goes! Why is it big news? You all might be looking at space traveling in the coming years as a recreational thing that just might be affordable. Nonetheless, NASA sure is serious about employing 3D printers to real world problems and it would seem that they are making real progress with it.